Xiaomi announces New York event; could it be entering the US market? Since the company was founded in April of 2010, Xiaomi has experienced explosive growth that has seen it go from a small startup to the world’s fourth-largest smartphone manufacturer. All of this has been achieved without a presence in the US but this could all be about to change. While Xiaomi itself has not confirmed that this event is related to its smartphones, an event dedicated to its current US lineup would certainly be an odd move. After all, Xiaomi currently only sells a few products such as electric scooters, power banks, and a line of wireless earphones. 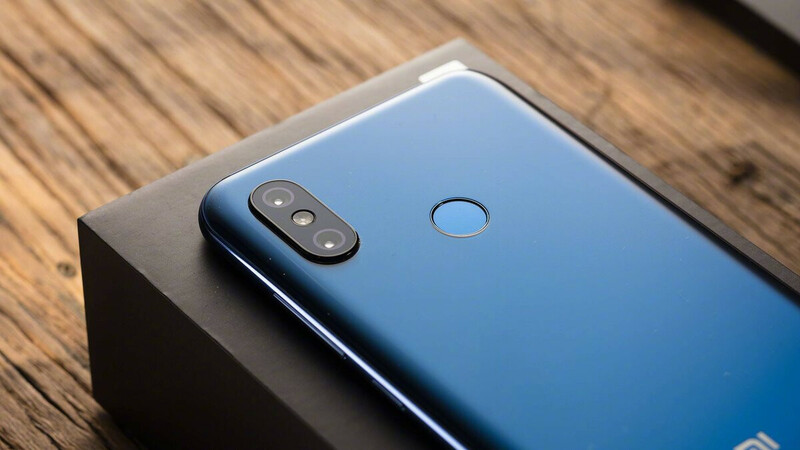 Another thing worth noting is the fact that the company is holding a similar event in the UK this week where it’s expected to announce the Mi 8 Pro for the market and open its first UK store. If the brand does indeed announce its US launch on December 8, there’s a significant chance that it will do so in partnership with a carrier. After all, the company has previously stated that a carrier would be necessary for its US entry.